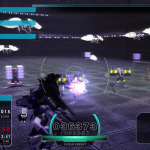 Marvelous Europe announced that the formally PlayStation Vita exclusive Assault Gunners will make its way to the west as Assault Gunners HD Edition for PlayStation 4 and PC-via Steam on March 20. 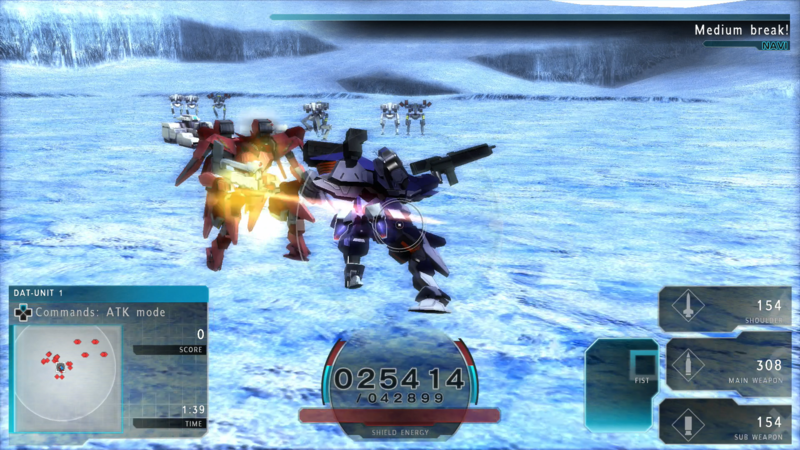 Assault Gunners HD Edition is set in the year 208X when war has broken out amongst the colonies. 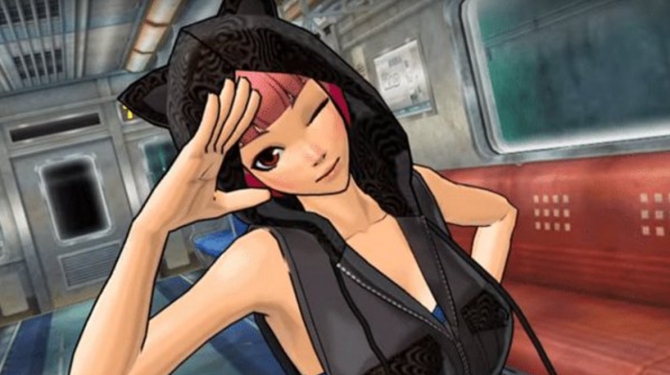 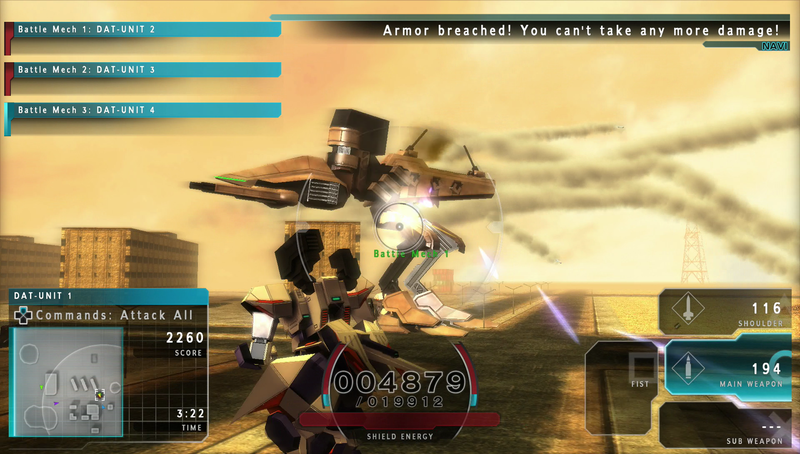 During the game, the player will join other officers in the Battle Mech Peace Keeping Force called DAT to investigate a disturbance on Mars. 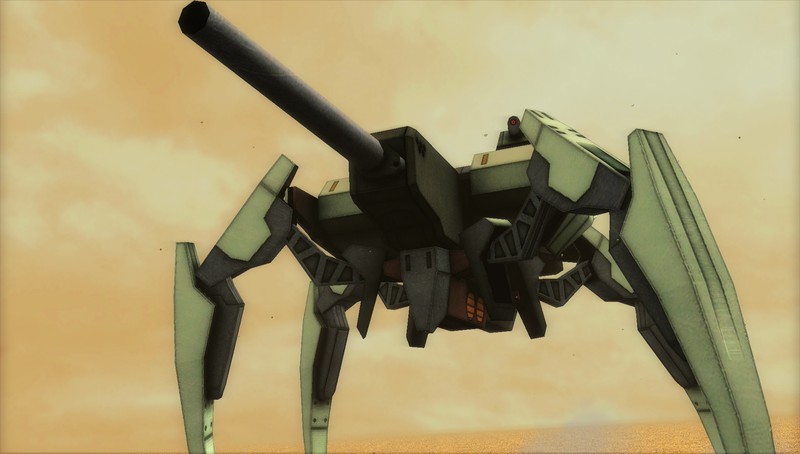 Players will face the threat of the ANTS uprising, a group that threatens the existence of the human race. 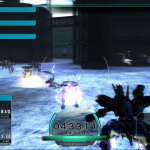 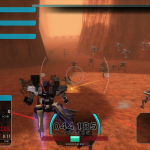 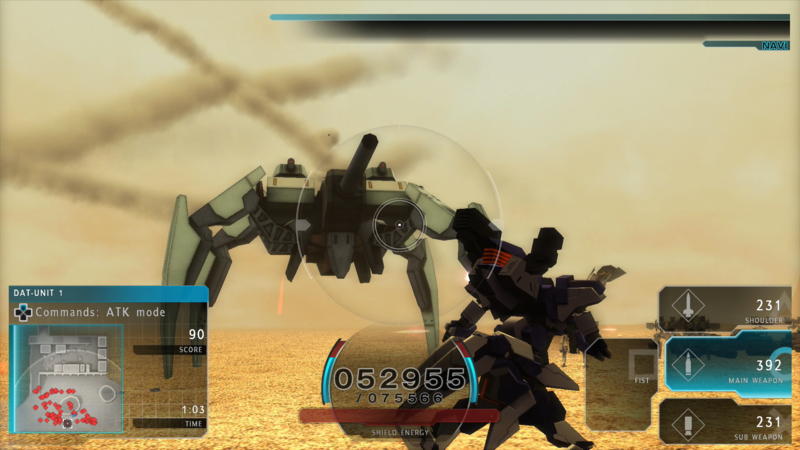 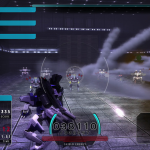 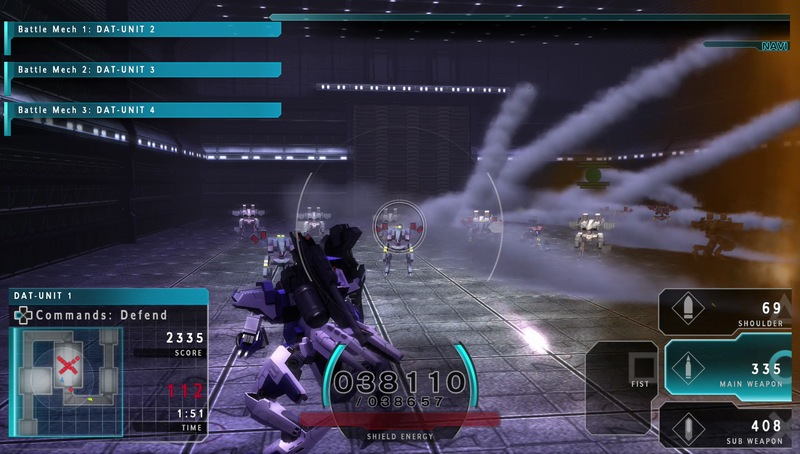 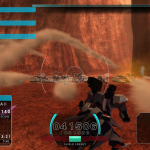 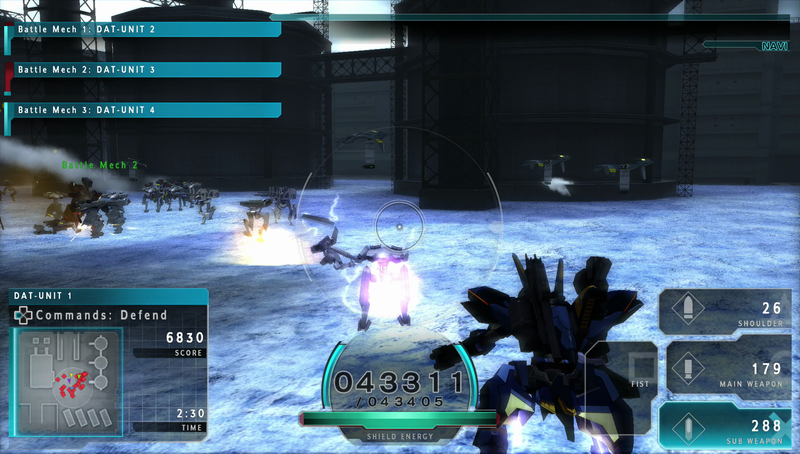 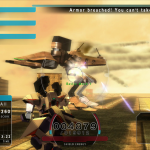 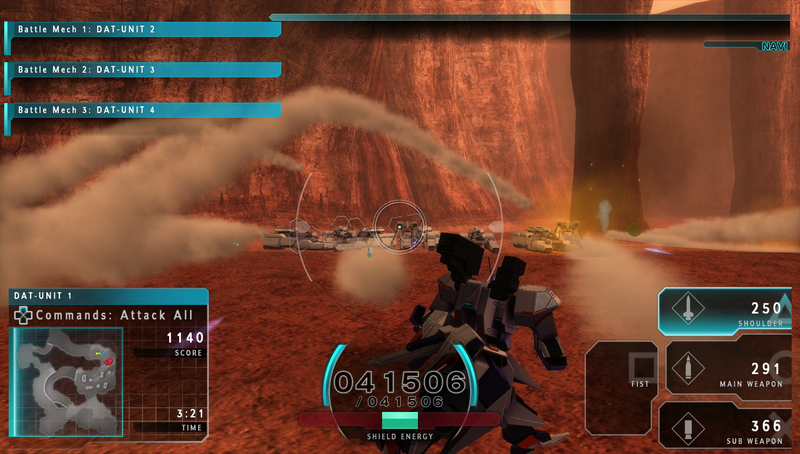 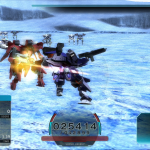 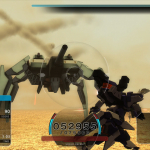 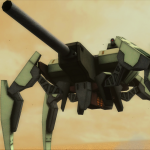 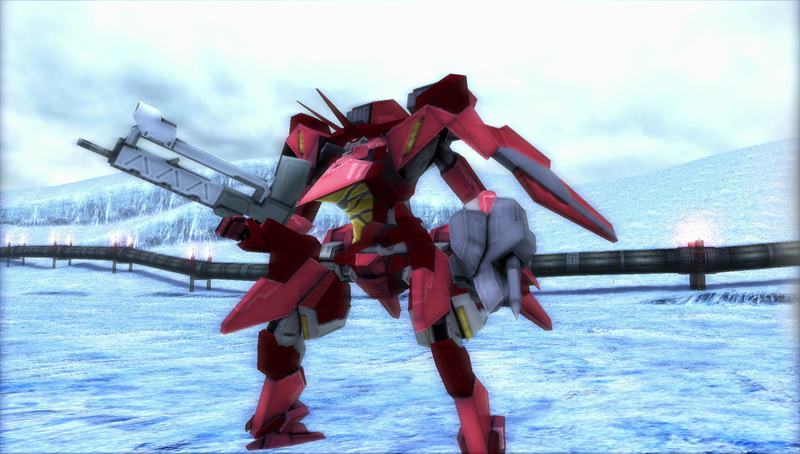 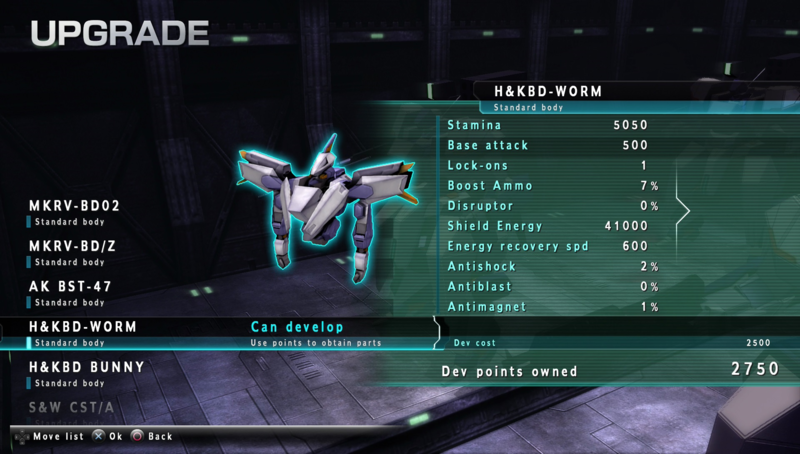 Gameplay in Assault Gunners HD Edition features mech-based combat where players will be able to fight their way through 35 missions. 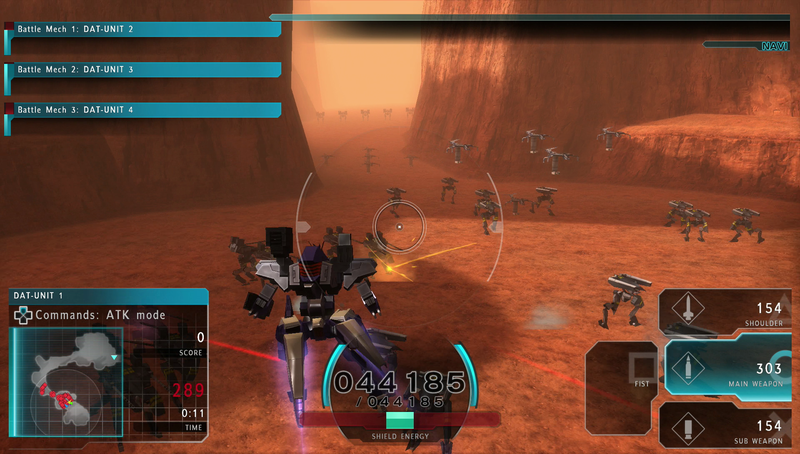 There is also a customizable system that allows players to collect parts to beef up their personal mech. 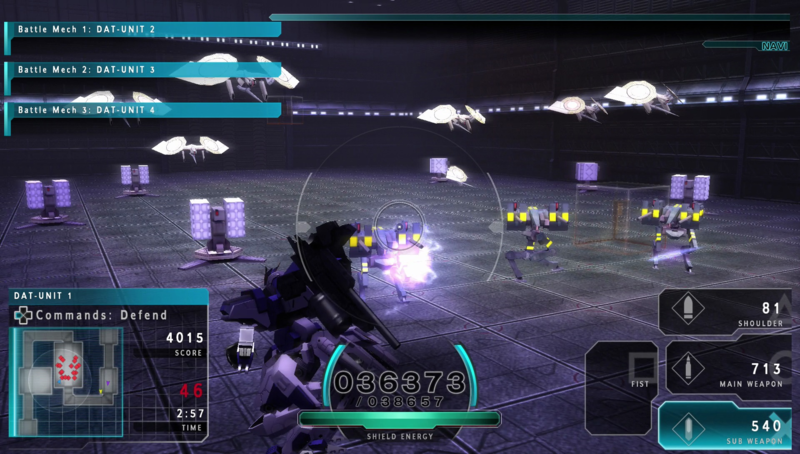 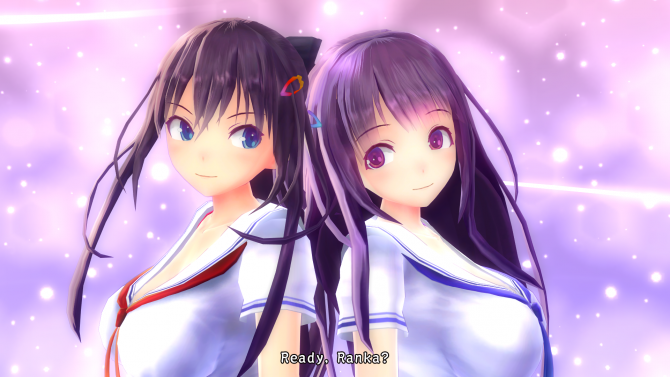 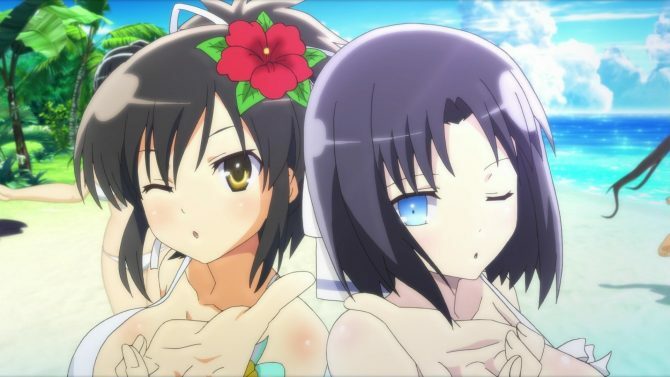 Additional modes include a horde mode where players enemies will rush the player over various waves. 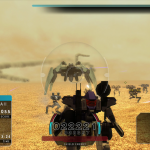 Assault Gunners was originally launched in Japan in 2012 for the PS Vita, this will be the first time that the game will be available in the, but the PS Vita will stay exclusive to Japan. 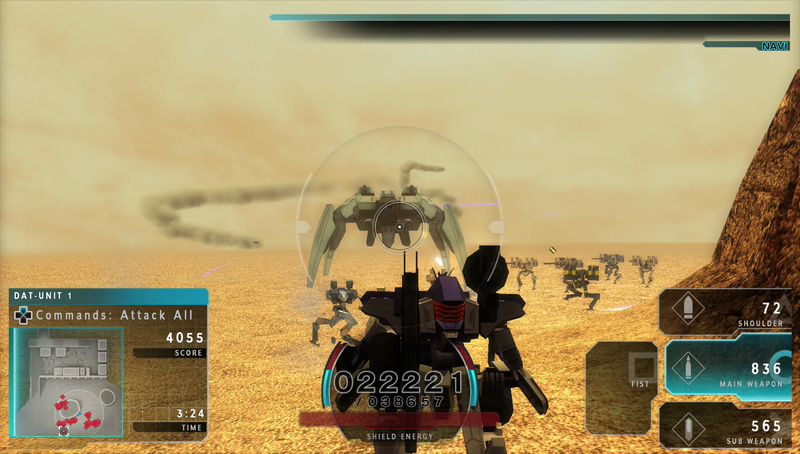 Assault Gunners HD Edition will launch with a Standard Version for $10, which will include all of the DLC from the PS Vita version of the game. 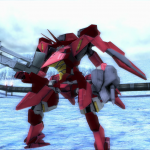 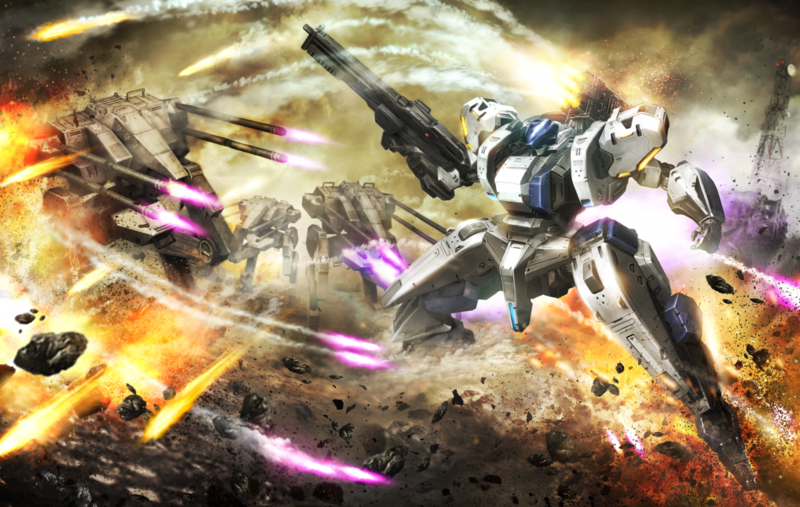 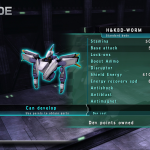 Assault Gunners HD Edition's full list of trophies have been revealed eleven days ahead of its official launch and includes the rarity of each trophy.